As I walked through the Young Adult Educational Building this afternoon, it was a blessing to see dozens of laborers from various trades putting the finishing touches on the building. We are now only a week away from the formal dedication on Missions Sunday, October 21st. 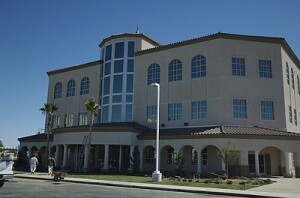 The primary purpose of this building is to train up laborers for His harvest. 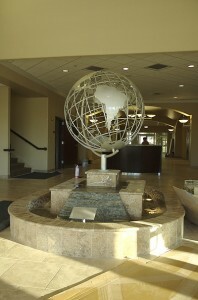 As you walk in the lobby, the first thing you see is a beautiful fountain with a globe atop. This globe will serve as a daily reminder to the students of West Coast Baptist College of the untold billions across the world who need to hear the Gospel message. 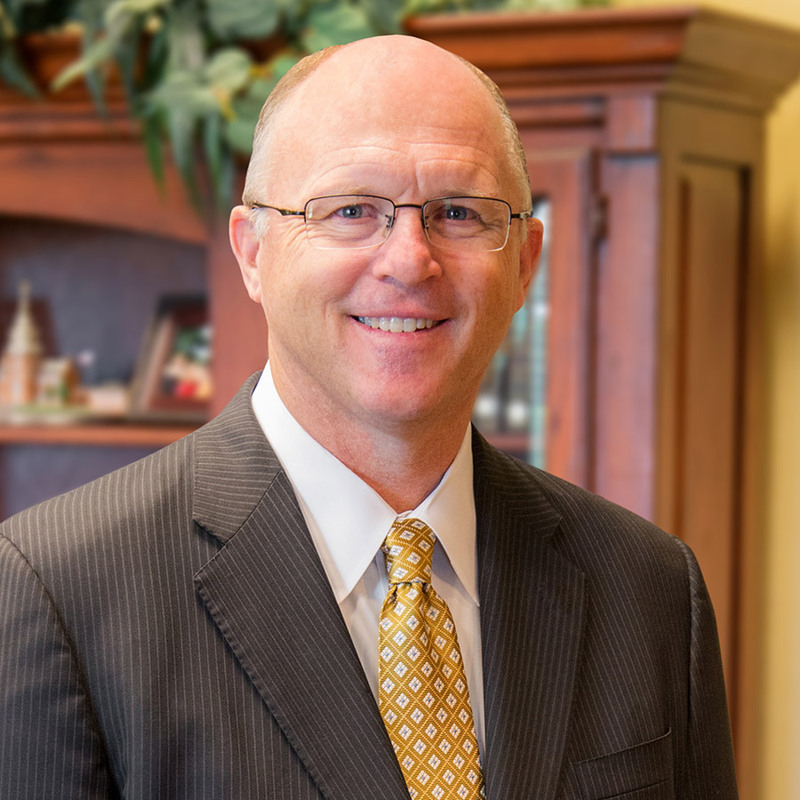 At Lancaster Baptist Church and West Coast Baptist College, we understand that buildings don’t change lives, but what happens in them does. It is our prayer that young men and women will be trained within these walls and then sent out to do a great work for God. Check back soon for pictures of the building dedication. Thank you for your prayers and support.